Create an impact for your eCommerce store with .STORE branded links! Many brands, influencers, and individuals have online stores in addition to their regular sites. Regardless of the industry you’re in, the end goal is the same – driving traffic to your online store. Now there’s a cool, new way to attract customers to your store: share branded links with the .STORE domain extension. If you’ve ever struggled to decide whether to use a .com or one of the new domain extensions for your online store, you no longer have to choose just one solution. Branded links allow you to create a unique domain for the links you create, share and manage- so you can have your cake and eat it too. In case you already have a .com for your website, you can use a relevant new domain extension like .STORE for your links. .STORE is one of the most intuitive domain extensions that helps you clearly communicate to viewers what the content you’re sharing is all about. It’s perfect for brands or individuals that run an eCommerce site or have a physical store. Branded links have been found to increase click through rates by up to 39%, helping you increase the number of people that find your store. Here are some examples of the different ways you can use branded links to direct users to your website. New Products: Use .STORE for sharing new product releases with your customer base to spread the word. 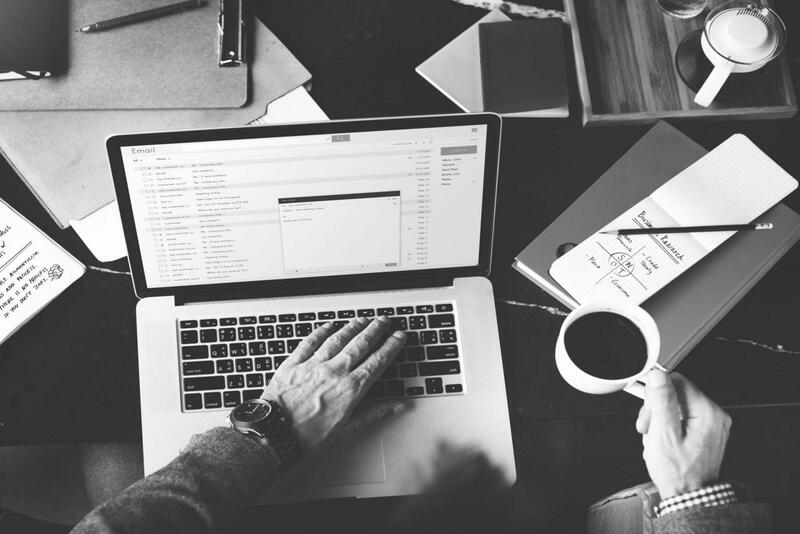 You can create a new link each time you want to promote a new product or edit a really powerful link’s destination to reflect your updated product offering. Promotions: Carrying out a special deal or promotion? Use branded links with the .STORE extension to share this with your followers. Then, change the destination of your link after the promotion has finished so that potential customers get routed back to your main website and not an error page. Coupons: Use branded links with .STORE to direct potential customers to discounts and help get them over the line and into your checkout. Pricing: Ever been asked for your pricing? Since branded links are memorable and pronounceable you can create a branded link with .STORE/pricing for your pricing page that can be shared both online and offline. These links can be shared through email, social media, print, even verbally! Multiple Store Locations: If your brand has multiple store locations you can use the .STORE domain to create a branded link that easily directs to each store: Groceries.store/Connecticut, Groceries.store/California and Groceries.store/London for example. 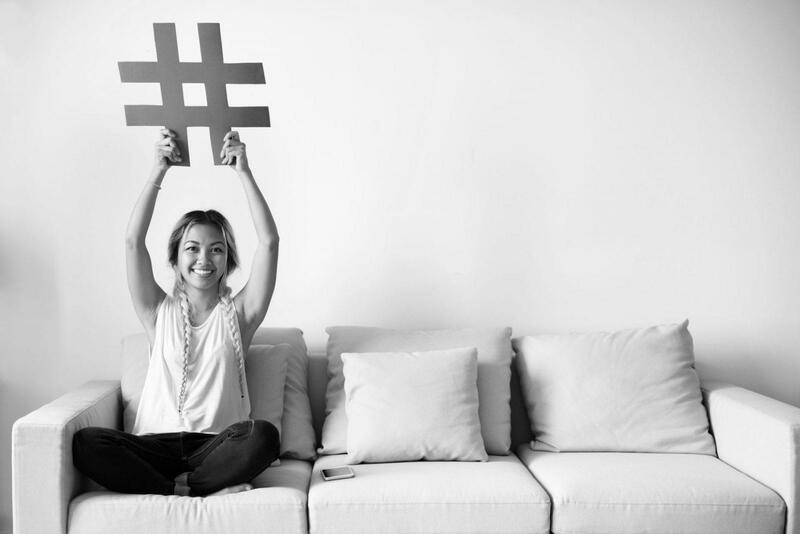 Once you’ve created your .STORE branded links you can get really creative with where you use them. Here are just some examples of the different ways you can use your branded links. Instagram: Using a branded link with the .STORE domain in your store’s Instagram bio gives you a number of potential benefits. The most obvious advantage is that it increases your brand exposure, plus its destination can be edited without changing the link in your bio constantly and it can be tracked to help you determine just how many customers came from this link. 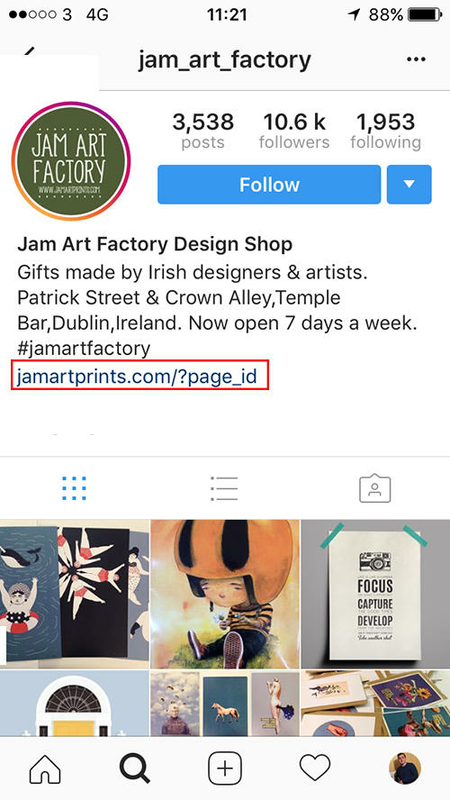 This is how Jam Art Factory currently uses links in their Instagram bio. The link shows their brand name but doesn’t communicate to viewers where it leads to. The URL slug could also look a lot cleaner. Each time they want to link to a new page or promotion they will also need to manually edit their Instagram bio and change this link. Using a branded link with the .STORE TLD and a relevant URL slug makes for a much more appealing link that clearly communicates where it leads to and gives the flexibility of editing the destination of this link as needed directly from their Rebrandly dashboard. Your Packaging: Most stores have multiple forms of packaging or bags that can serve as an untapped tool for brand exposure and marketing. Since branded links look good and are distinctly memorable, include a link on your packaging that looks great next to your logo, location or other company details. 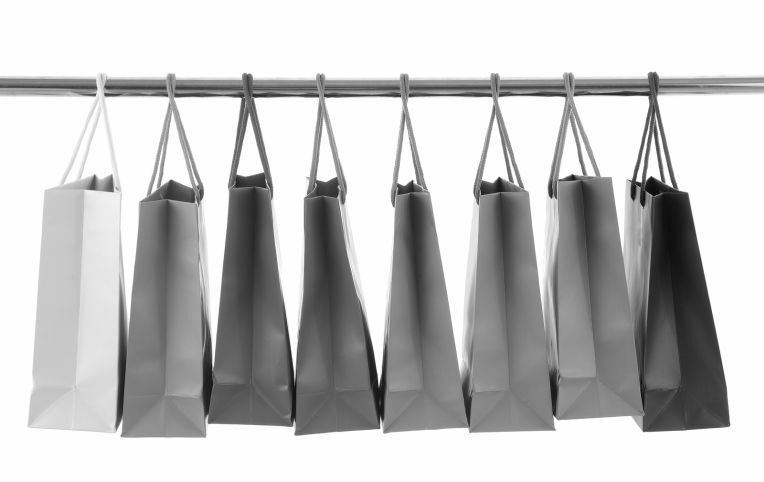 This can help direct customers back to your store for even more sales. 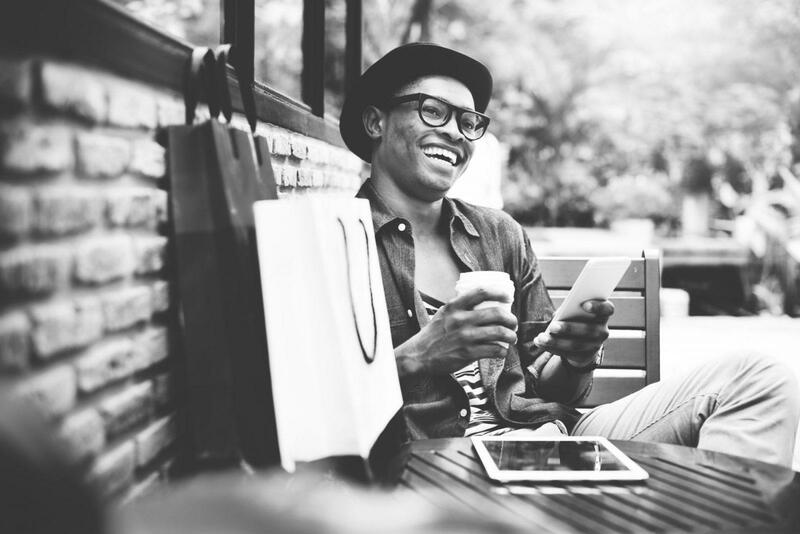 Flyers: One of the greatest challenges of using offline marketing materials like flyers or brochures is that it’s pretty much impossible to tell if you’re getting any return on your investment. Yet they’re still a very popular marketing tactic for retailers, restaurants, and small businesses. By using branded links on your store’s printed materials you can measure how effective your flyers are at driving visitors to your site by monitoring the number of link-clicks a the specific link you use solely for offline marketing. If branded links with a .STORE domain extension sound like they might be right up your alley, you can start creating branded links with Rebrandly right away. Thanks to our partnership with Radix you can get a .STORE domain starting from just $2.00. Check to see if your domain is available here. Ian Matthews is a Digital Marketer at Rebrandly who specializes in content creation and analytics. He is an avid fan of movies and runs a blog about entrepreneurs in Ireland in his spare time.